Tran Viet Hung's expertise lies in Vietnam's political, international and business relations. He spent 13 years as a journalist with a focus on post-war issues, climate change, Vietnam's economic challenges and philanthropic activities. In 2013 he was posted to Washington, DC as the US Correspondent for Vietnam Television where he established invaluable contacts with US newsmakers, policy officials, lobbyists and businessmen. Having established a wide range of business network in both Vietnam and the US, Hung set up his own firm. 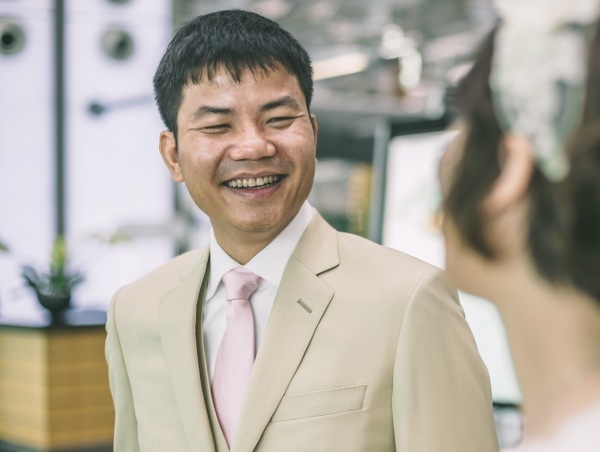 He is today, founder and President of VietHome, LLC - an international Trade and Development Company that facilitates and sources for Vietnamese investors and businesses into the US, and vice versa. VietHome LLC also offers consultancy services for immigration and educational opportunities in the US. It's just a matter of enough rehearsals."